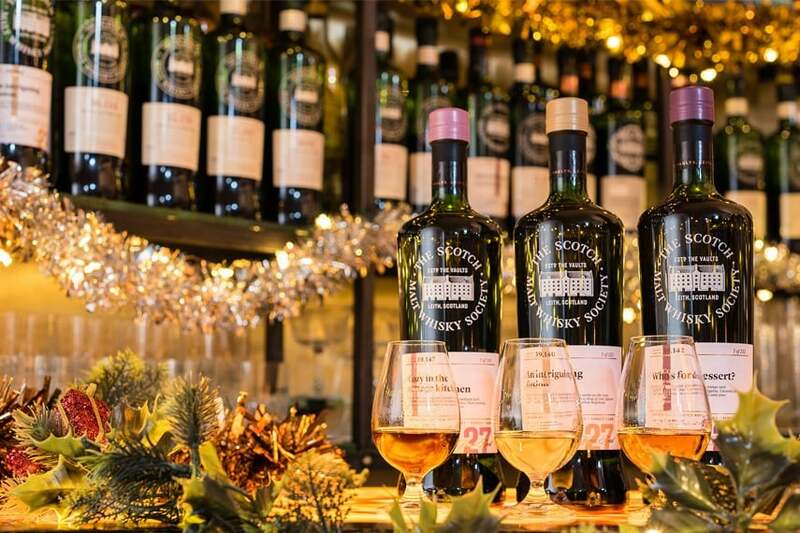 The Scotch Malt Whisky Society‘s 28 Queen Street venue will open this winter for all to enjoy the festive atmosphere of the Georgian city centre building during a special Christmas market. Offering a dram upon arrival and three dram whisky masterclasses every hour, guests are invited to meet a selection of the best local and small scale producers and shops. Offering cigars, chocolates, tea, smoked fish, charcuterie, and of course incredible whiskies from the Society, guests will be able to pick up all the Christmas pressie essentials. All patrons will be able to sample drams or stay in The Kaleidoscope Bar for food, cocktails and whisky following the market. Members will be able to enjoy the member’s room as usual during this event. Christmas Market, Sunday 09 December 2018, 11:30 am – 6.00 pm. Tickets include a welcome dram on arrival. For more information about the Society please visit the website.